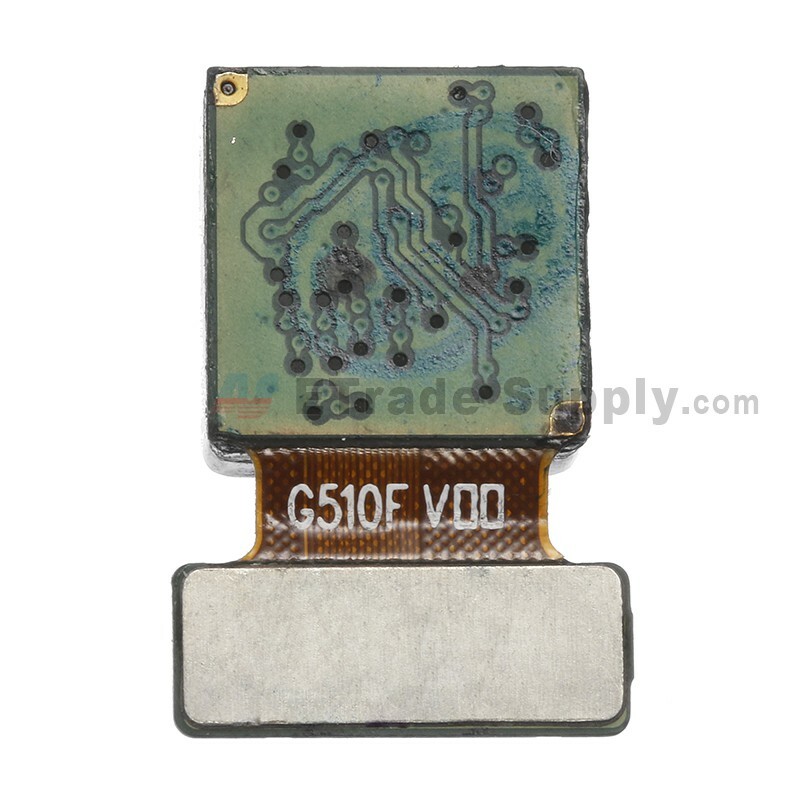 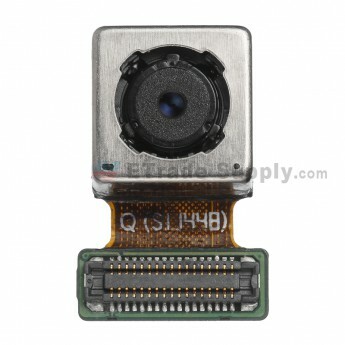 This part features 8 MP, 3264 x 2448 pixels, autofocus, LED flash. 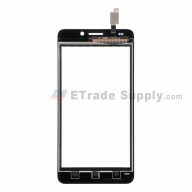 This part is 100% OEM produced and brand new. 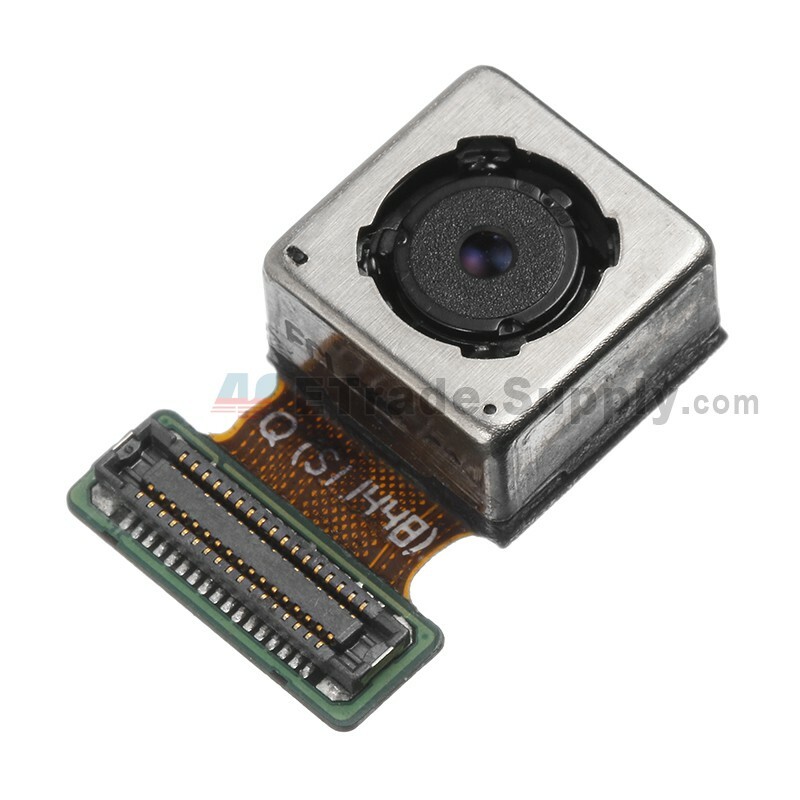 This rear facing camera is compatible with Samsung Galaxy A3 SM-A300 only.